New estimates peg Apple's TV service at $10 to $40 per month, with a mix of broadcast and cable channels. 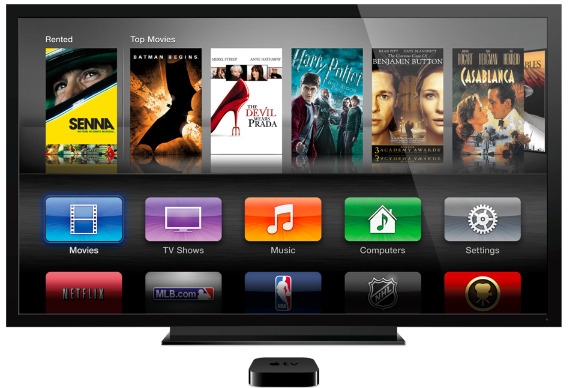 After some earlier setbacks, Apple may once again be firming up plans for its long-rumored streaming TV service. Sources tell the New York Post that the major broadcast networks are “close” to agreements with their local station affiliates, allowing the networks to negotiate with Apple on the affiliates' behalf. 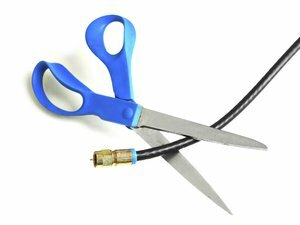 This would remove a major obstacle for Apple, as it wouldn't have to go around the country striking deals with every affiliate to carry channels like ABC, CBS, Fox, and NBC. It's unclear if any of these agreements are actually in place yet, though the Post believes that Disney or CBS could be the first to get on board. Fox is nearing an agreement with its affiliates as well. A previous report claimed that Apple and NBC parent company Comcast have a strained relationship due to an earlier attempt at streaming video that fell apart. While earlier rumors have suggested a price range of $30 to $40 per month, the Post's sources now say they've heard estimates as low as $10 per month. In other words, there's plenty of uncertainty about what the service will actually offer, beyond the big broadcast networks. Cable channels such as Discovery and ESPN could be part of the package, but again, there's no indication that Apple has finalized any deals. The Post notes that several other sticking points remain, including the number of cable channels Apple should bundle in the product, and the 30 percent cut that Apple takes from subscriptions in its App Store. Naturally, the networks want to see more of the former, and less of the latter. The Post also points out that Apple's Eddy Cue was spotted talking with NFL commissioner Roger Goodell and Patriots owner Robert Kraft at a recent industry conference, but to draw any conclusion from that meeting would be purely speculative. Why this matters: Apple has wanted to launch some kind of streaming TV service for years, though there's a sense that the company is finally gaining headway now that the traditional cable bundle is starting to fracture. While offering broadcast channels has been a major challenge, the latest progress report is an encouraging sign that Apple is nearing a solution.